Fresh ingredients and fresh ideas are the order of the day at The Albion Taverna, where a vibrant fusion of Mexican and British food awaits. 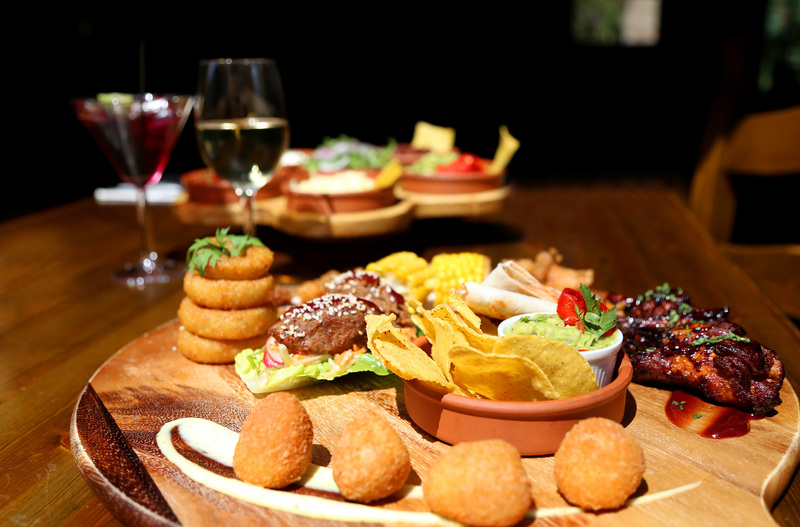 One of the best places to eat in Faversham, the pub boasts a wide range of menus to choose from with light bites and lunches including stick chilli prawns and fresh Devilled Crab - and hearty, flavour-packed mains like tender Mexican ribs, sizzling fajitas and gourmet burgers. With such a wide variety of delicious dishes to choose from, all expertly crafted by talented passionate chefs using the finest local produce, you’ll never run out of fabulous flavours to try.